I'm getting ready to go play with the Starkvillians here in a couple of weeks. We're going to be playing with Koryu Dai Ni. So, by way of introduction, what can be said about Nikata? I've heard it called (only half jokingly) the "sore-knee" kata, because it is has no suwariwaza so it lets crusty old guys with bad knees have a nice rest between Koryu Dai Ichi and Koryu Dai San - both of which have some of the dreaded knee-crawling. 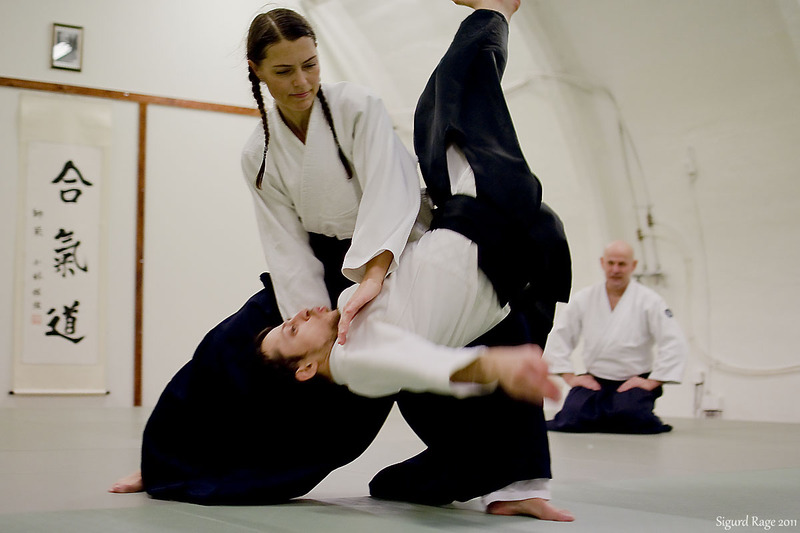 Nikata is the shortest of the Koryu-no-kata, at only 16 techniques - all tachiwaza (standing techniques) and all taijutsu (empty-handed - no weapons). Short and sweet! It is traditionally divided into two sets - one set of 11 responses to grappling attacks and one set of five responses to yokomenuchi attacks. I prefer to think about it in three sets - 3 wrist grab techniques, 8 grappling attacks of increasing intensity, and 5 yokomen attacks. I also, in my backward way, like to think of Nikata as "the kata of twos" instead of "kata #2." There are numerous paired techniques in this kata. 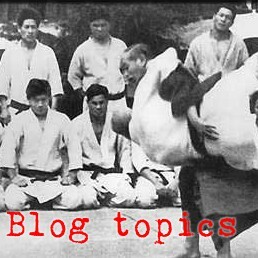 Sure, there are paired techniques throughout the Koryu-no-kata and the Randori-no-kata, but they seem to stand out more clearly here in Nikata. 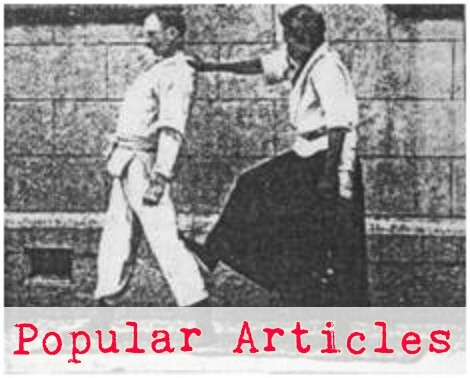 To make up for the inability of tori to move around, there is an emphasis on powerful hip turning and shifting movements that induce offbalance in uke, forcing him to move. Frequently, tori will force uke to move, clearing some space for tori to then move into - tori often moves into the space that uke had been standing in, or the space that uke needs to be standing in next. Another trend in Nikata is there is somewhat of an emphasis on control rather than projection. Tori tends to drop uke right where he stands rather than throwing them away "over there." I know, this interferes with tori's innate desire to pitch uke into the lava, but that's just the way it is.